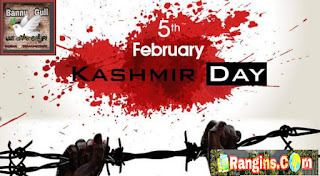 Lets put our hands in the hands of our brothers and sisters of Kashmir to demonstrate our faith and support with them. 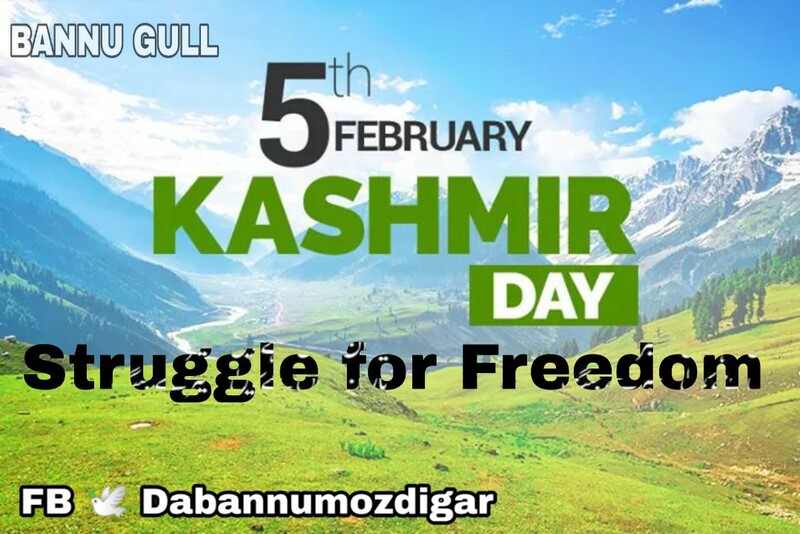 Kashmir is last portion of complete pakistan agenda . 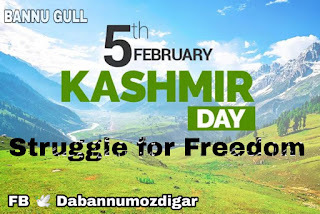 Kashmir was the part of pakistan nd wil remain for ever InshaALLAH a day wil come that kashmir will become a prosperous state of pakistan lets pray nd struggle for this great aim.